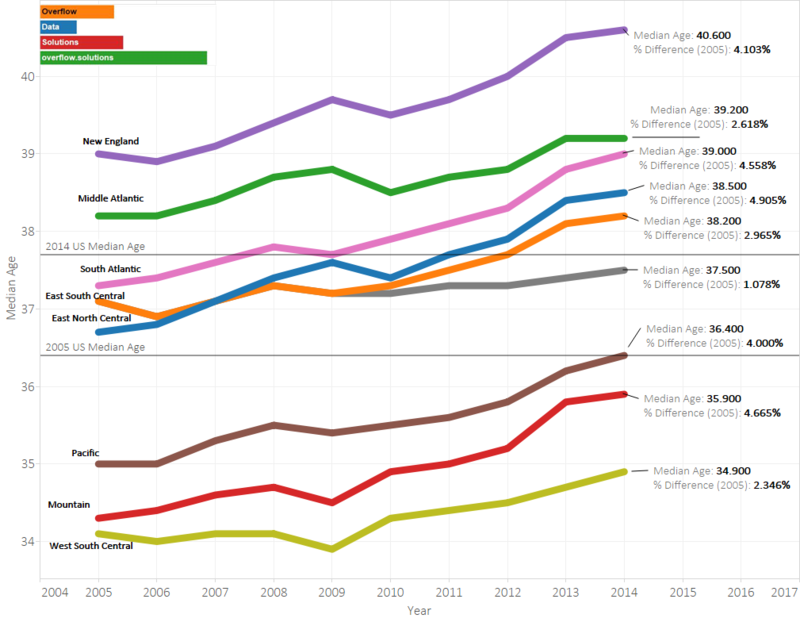 How Has The Median Age in the US Changed over the Last 10 Years? 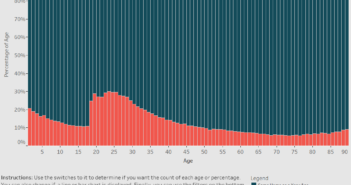 You are at:Home»Demographic Data»How Has The Median Age in the US Changed over the Last 10 Years? 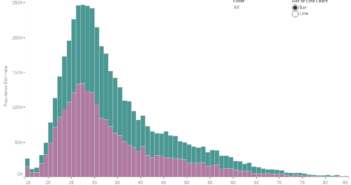 The data for this visualization comes from the American Community Survey which is conducted by the US Census Bureau. One year estimates from 2005-2014 were used to complete the time series. They can be found on American Fact Finder on table S0101 under Median Age. 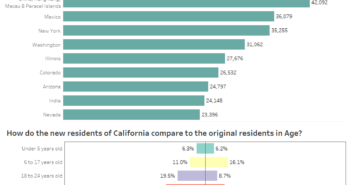 US Census divisions were utilized instead of states to make the graphic more use user friendly. More information about census regions can be found here.